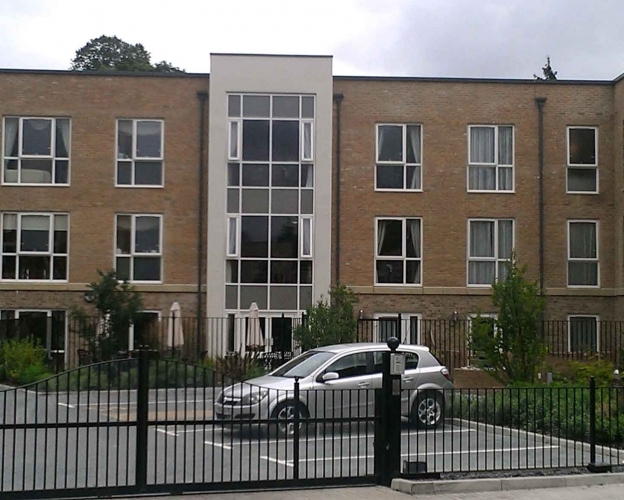 A very modern brand new Care Home built across three floors and incorporating a very attractive main entrance. 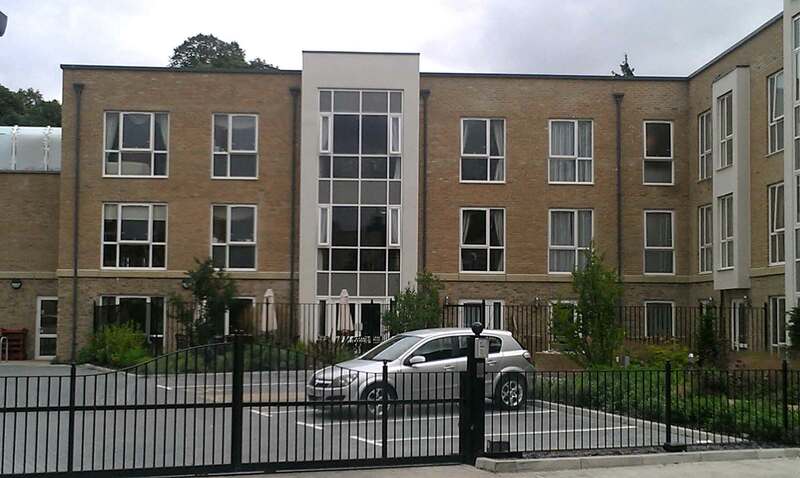 Constructed using MB-SR50N curtain walling and Smartwall aluminium entrance doors and screens. 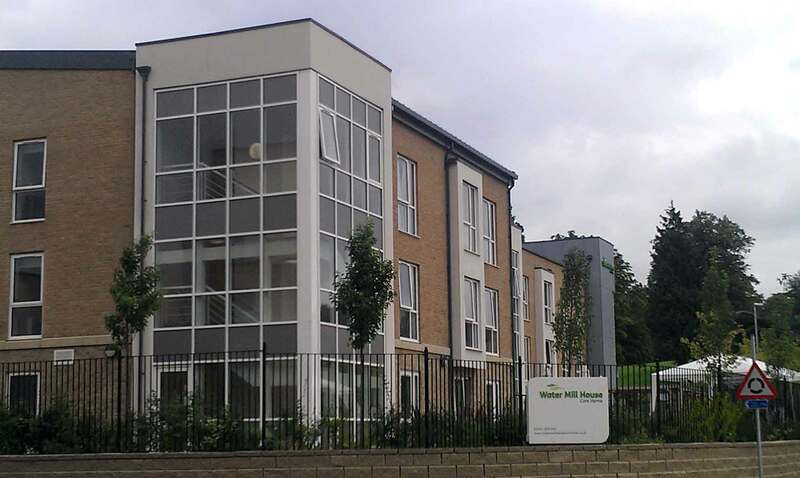 Alitherm 600 and visloine aluminium systems were used to meet styles and specification. 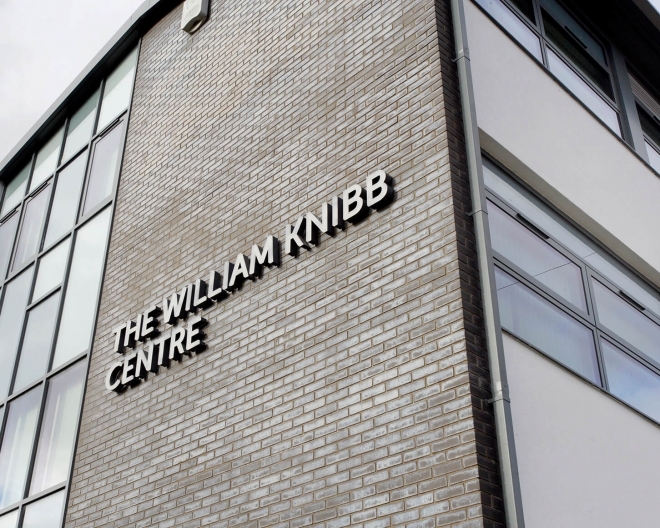 Both systems offer thermally broken insulation to meet varying specification requirements. 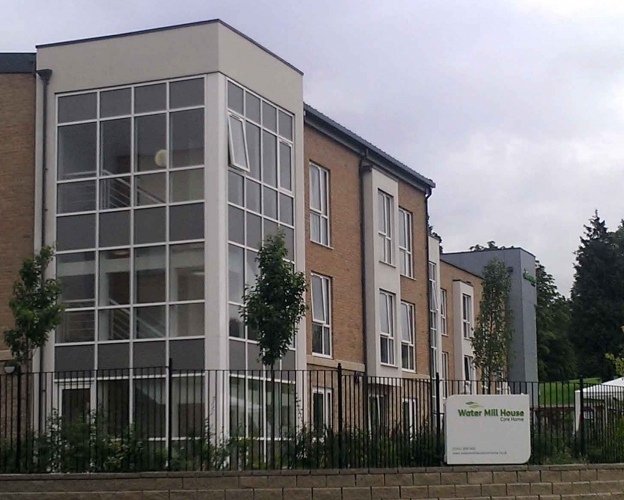 The project was completed on time and to the satisfaction of all everyone concerned.